If you have just purchased your first investment property, the chances are that you may be daydreaming about your second or third and imagining yourself ten years down the track as a multi-millionaire property magnate. Before you get too far ahead of yourself, however, there are still some important decisions to be made if you wish to get the most value out of this new venture of yours. 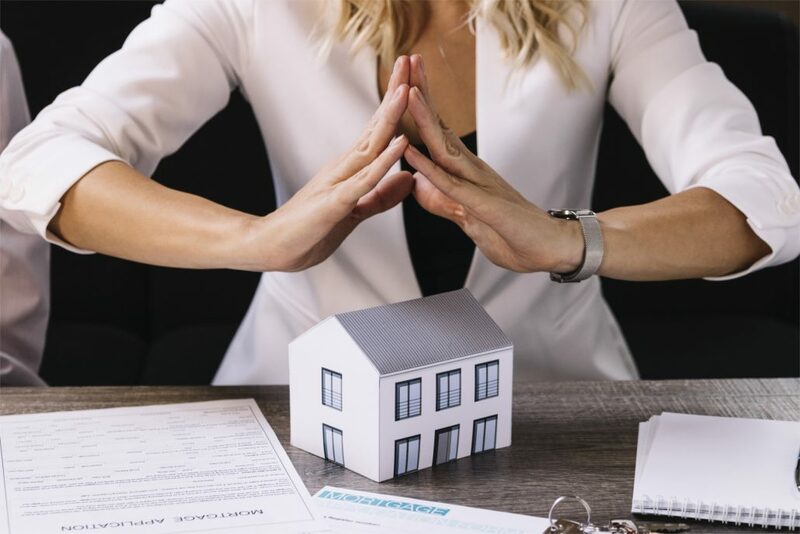 One decision you will be confronted with almost immediately is where to find a reliable tenant, and if you get this decision wrong, you could find yourself thousands of dollars out of pocket. The media is filled with stories of tenants wilfully causing property damage and not paying the rent. Delays in the legal process can allow lawfully evicted tenants to remain in the property for weeks or even months, placing an enormous financial burden on the owners, who must still pay the mortgage even though there is no income to offset it. Investors should not despair, however, as there is a solution. Professional property management by a reputable agency is not expensive, and their experienced team takes all possible steps to ensure that only reliable tenants are placed in client properties. Take our agency, Bunbury Real Estate, as a typical example. We have been finding tenants for our clients’ properties for some time, and now have a reputation in the industry for delivering a “hassle free” service. If you are unsure if the rent you are expecting for your property is market value, we offer a free appraisal, giving you a realistic figure by comparing your property with others like yours in the target area. Once we become your property manager, we go to work using our proven management systems to select the best tenant. Typical steps are to check our database of already qualified prospective tenants for those that suit your property. If the best prospect is someone new to our agency, we then follow our selection process to ensure that the person meets our criteria. We always check references given by previous landlords, ask for identification and evidence of employment, as well as perform a routine credit check to ensure there are no outstanding credit issues. Once the tenant has passed our selection process, we make sure that all the required legal documents are correctly completed and lodged with the appropriate authorities. If you want your property investment to keep earning with minimal involvement by you, getting a professional agency like ours to do the work for you is the obvious choice.